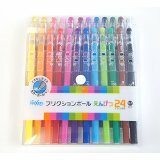 Imported from Japan. 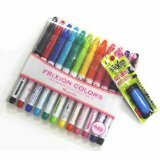 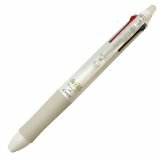 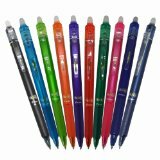 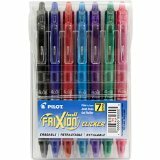 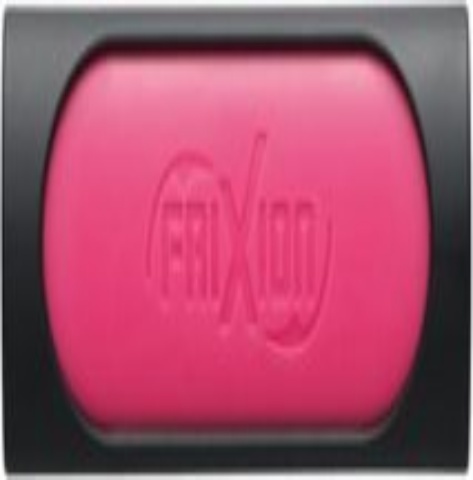 The Pilot FriXion Eraser - These erasers erase Pilot FriXion ink only. When the tip of your Pilot FriXion pen isn't quite big enough for all your erasing needs, this FriXion eraser is the solution. 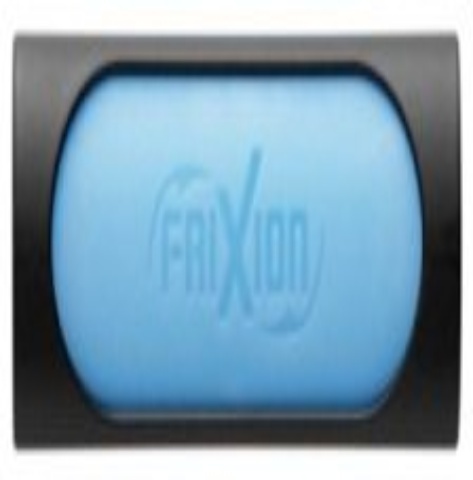 Its rounded flat shape enables you to erase both small and large areas. 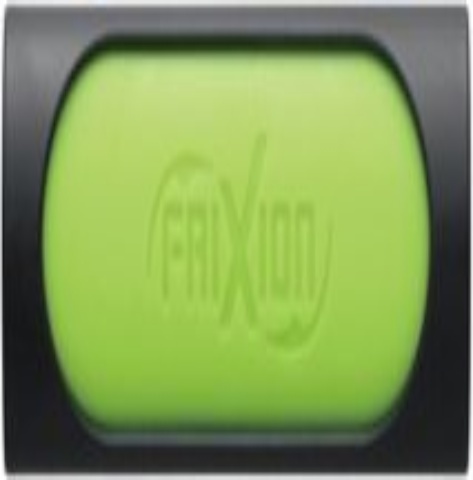 Made of hard rubber, this eraser works for any FriXion pens, including FriXion gel ink pens, highlighters, and markers. 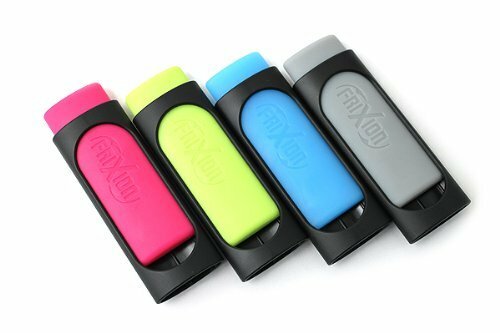 Dimensions including black case: 2.0 x 0.7 x 0.4 inches (5.0 x 1.9 x 0.9 cm)each.